True to it's name, "Ocean Sunrise", this family-friendly home has tremendous ocean views from inside the cottage and from its sun decks. And that's not all! This cottage features a charcoal grill to make a bbq. On a rainy day you can enjoy dvds on an HD TV. Also, this a dog friendly property! Bring a four legged friend with you to enjoy your vacation together! 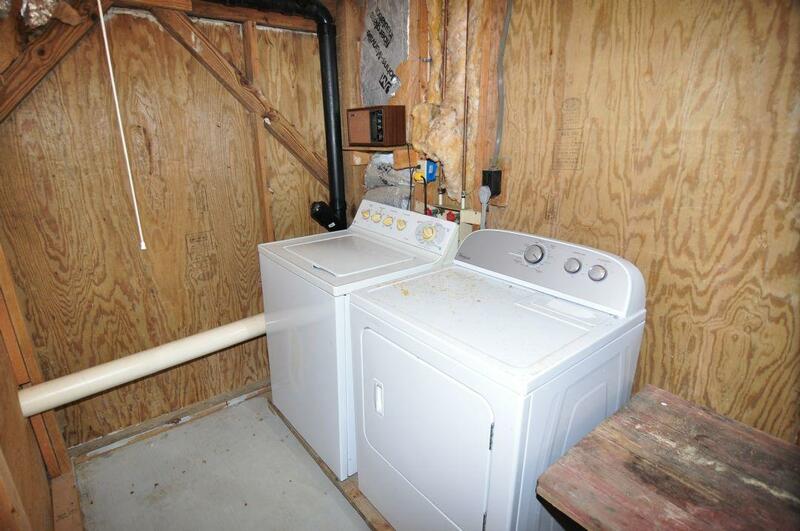 The owner has made significant kitchen upgrades over the past year, including replacement of cabinets and counter tops. 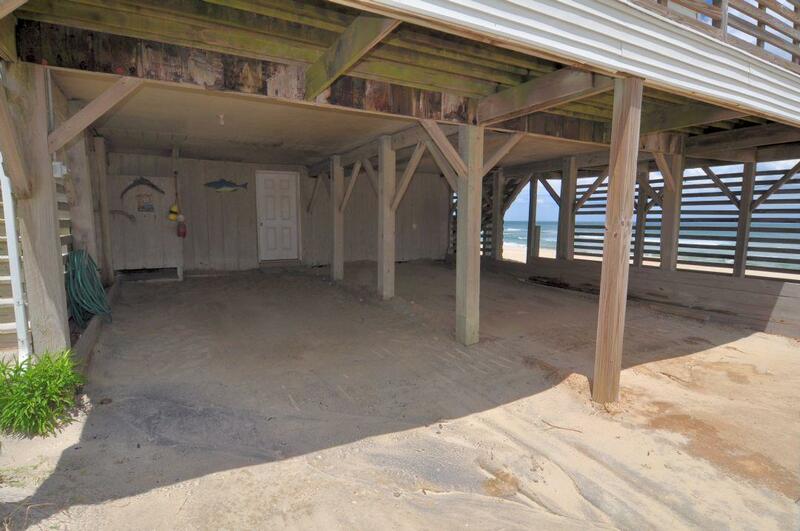 This oceanfront cottage is located at milepost 21 in South Nags Head. "470 Ocean Sunrise is a wonderful cottage for our large family. They always update each year and its a pleasant surprise each time we stay." "Our family has rented Ocean Sunrise for the past 10 years. Each year we are more pleased with the cottage than the year before. THe updates are always a pleasant surprise!"